\r\nIf its ok to have a new thread here we are. If its not okay to have a new thread then there we go. 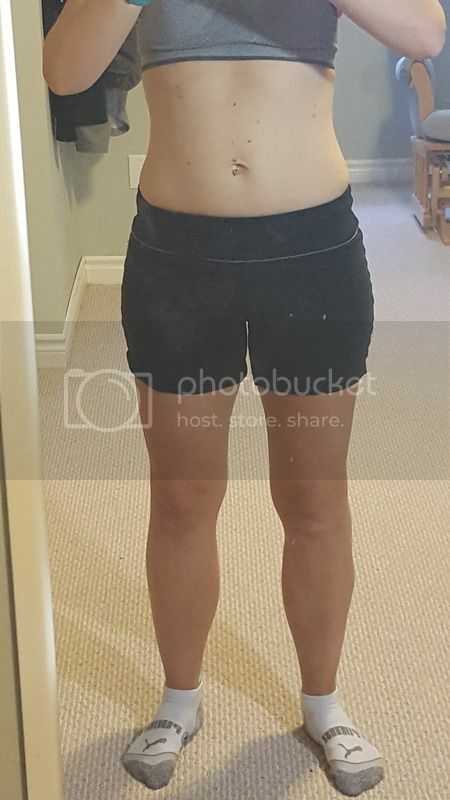 \r\n	My Wild Ride to A great body in my 30s. \r\nThank you Lyle. This website is a game changer once you understand the mechanisms behind fat loss/muscle gain. Yea I don\'t know.. it was rather long though. Maybe was removed to get rid of years of estimates that probably not many people were referencing for knowledge. \r\nAnyways if it\'s on I\'d like to see what people think I am. 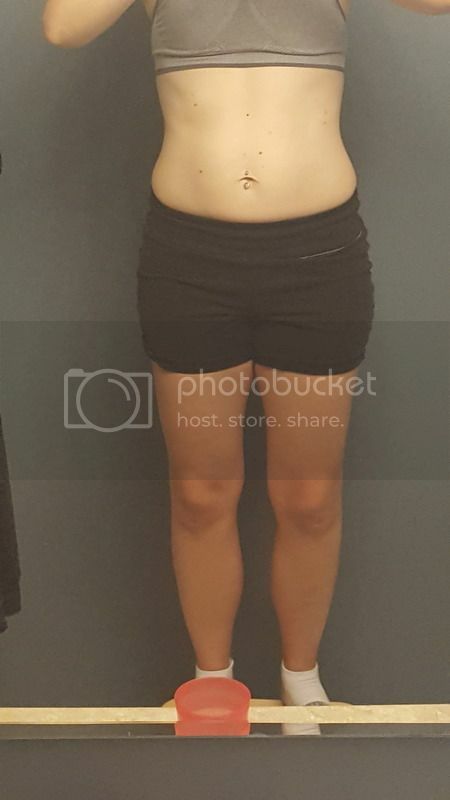 Just reached my goal and.. I\'ll be honest I have got caliper and dexa measurements but kind of would like to hear what people think I am. \r\n"No man has the right to be an amateur in the matter of physical training. It is a shame for a man to grow old without seeing the beauty and strength of which his body is capable." Really long threads take up a lot.... I don\'t remember the exact terminology, but it really can impact on a server or something along those lines. Which can cause issues with a forum. Slow loading, pages failing to load and blah blah blah. \r\nI thought there would be more posts here by now or maybe people just haven\'t noticed it yet. @JDPBrah I\'d say ~ 9%. No picture at your link, but in your pic from today you have no visible ab seperation and hints of pec fat. You might be as low as 18%, but again right around 20%. It\'s the difference of a few pounds really. \nApologies for the huge pic, but I\'m somewhat computer illiterate. \nI know it\'s not reliable, but my scale is giving me between 18% and 20%. It sounds reasonable, but I don\'t want to be overly optimistic. Pic is relaxed, not flexed. Area at the bottom of my stomach is fat. Edit: I\'m 5\'7" and 165 lbs. if that helps. \r\nApologies for the huge pic, but I\'m somewhat computer illiterate. \r\nI know it\'s not reliable, but my scale is giving me between 18% and 20%. It sounds reasonable, but I don\'t want to be overly optimistic. Pic is relaxed, not flexed. Area at the bottom of my stomach is fat. 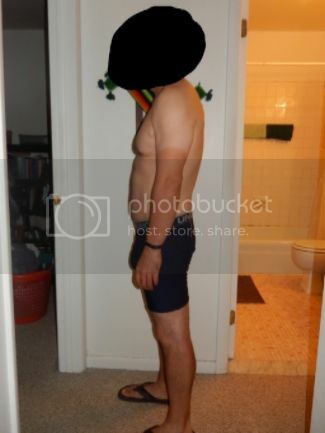 Edit: I\'m 5\'7" and 165 lbs. if that helps. Might as well join in on the posting. I know. I had my pic up for over a week and there were no guesses so I took it down. \nStill making some progress. Am I at least below 15% bf you think? I\'m starting to get pretty hungry during the day. \r\nStill making some progress. Am I at least below 15% bf you think? I\'m starting to get pretty hungry during the day. Looks like your somewhere around 15%. Thanks! Navy puts me at 16%, so similar to your estimate. Probably gonna do a Cat 1 RFL run in March as a mini cut. 33 years old, 5’7 140lbs. Long time lurker, was wondering if I could get an estimate from you guys, since you seem to know what you’re talking about. \r\nHope you’re all having a great summer. Guesses? 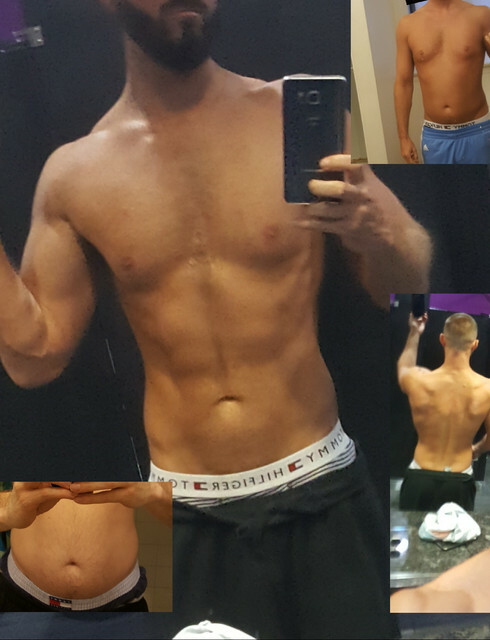 I just finished a 6 week bulk. Low 20s is my guess.